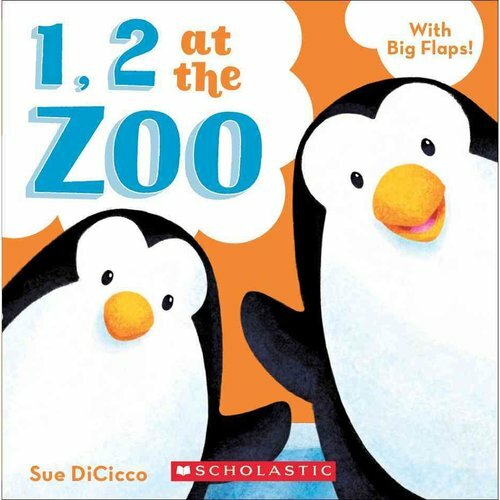 This book repeats counting 1, 2 through various animals as you journey through the Zoo. 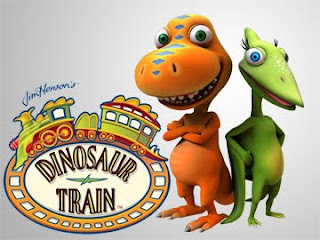 Penguins, monkeys, giraffes and elephants are the animals you will visit. Flaps that open to the right, to the top and even a double flap unfold. The unique flaps and wonderful illustrations will fast become family favorites. The book will work on counting, animal identification and dexterity. 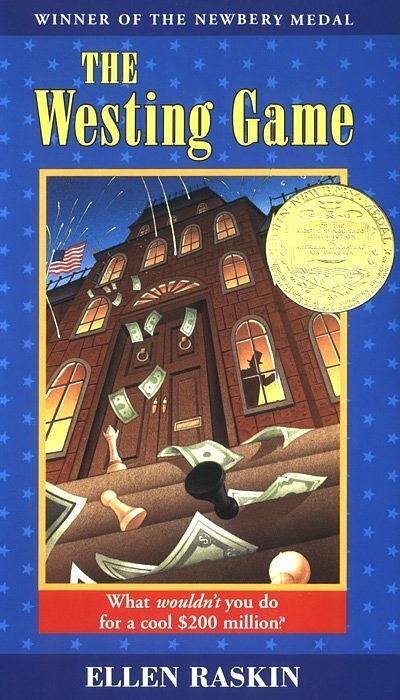 It is a great book that children love and will ask for many times over. 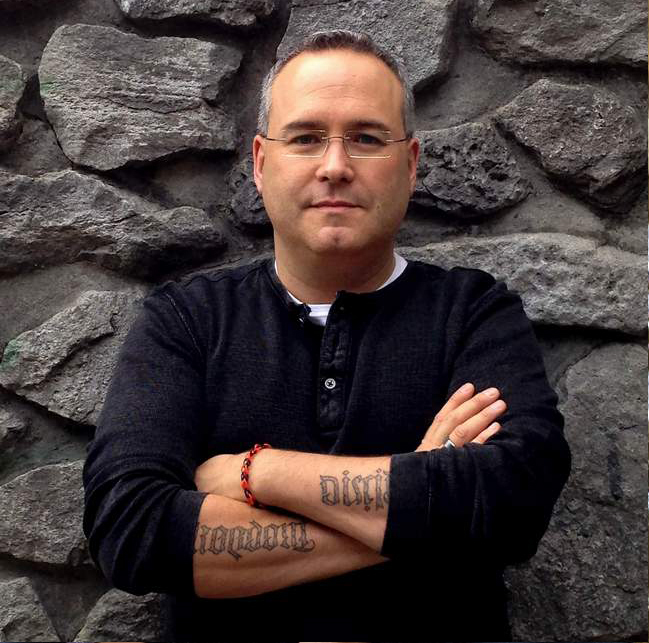 When I started this book, the story seemed slow and disjointed. 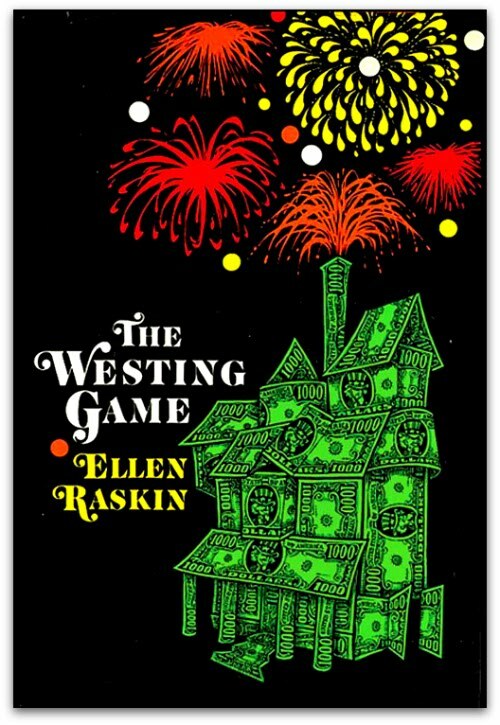 Compared to other books by Raskin that I have read, I did not enjoy the beginning. But I am very lucky I did not give up; part way through, the story grabbed my attention and became very addictive. 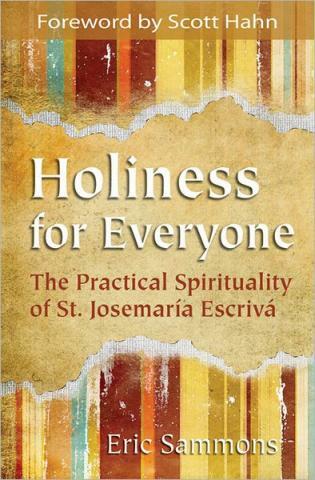 By the end it was towards the top of the list of the 125 books I have read in the first half of this year. The story begins with a number of people being offered a chance to move into an exclusive condo. Some are also offered offices or business space in the building. 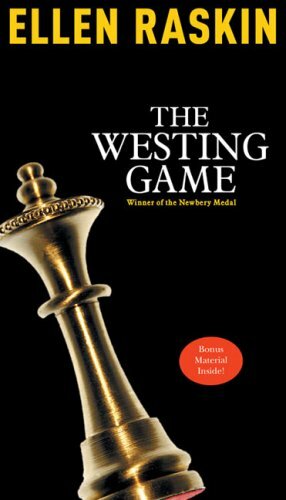 Shortly after moving in, the tenants are informed that they are in the will of the reclusive millionaire and founder of the Westing Paper Empire, and that they are all descendants or heirs to the money. 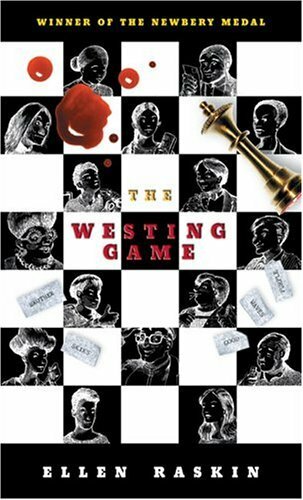 But as the will is read they are joined into teams and must work together to solve puzzles and more clues are doled out and small stipends are given to play the game. This story is full of quirky twists and little details. As you read further into the book you might find yourself going back and rereading some sections to put together the clues yourself. The greatest strength of the book is the characters; they are so quirky and different but have all been drawn together for this game. The book does start slowly but once it picks up, it really races on. It is very well written, exciting and fun. It's always interesting going to a book store with my children, for I never know what they will pick to read and buy. On a recent visit to the bookstore this is the first book my 5 year old son picked to read. He wanted to find out more about the Smurfs, having seen the recent live action movie at Grandma's house. It is also weird going back and seeing new books with the Smurfs. It was almost like a trip back to childhood. 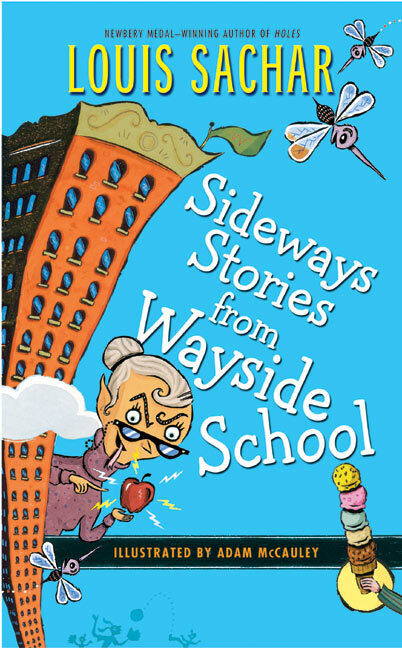 This short story is a Leveled reader; it is intended to help children with reading development. In this story Papa Smurf hurts his leg, and Clumsy drops the cure in the river. So an expedition must take place to harvest a flower for the cure. 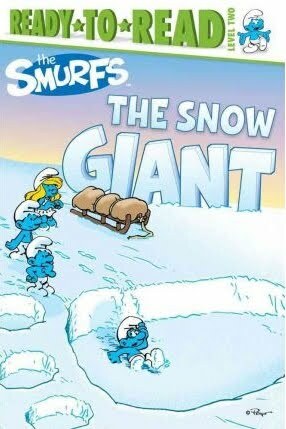 While on this journey they encounter the Abominable Snowman and he takes a fancy to Smurfette. Can they get the cure for Papa? Can they rescue Smurfette? Read and find out. This book was great fun. My son loved it and had had it read to him a number of times. This was a wonderful picture book for our children. My daughter is 5 and just finishing senior kindergarten. She loved that she could sight read so many of the words in this book. The illustrations are bright and vibrant with a great variety in colors and backgrounds. The story crafted in word and image is wonderful. 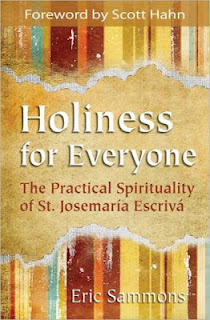 Megan McDonald and Brian Karas have created a great book. 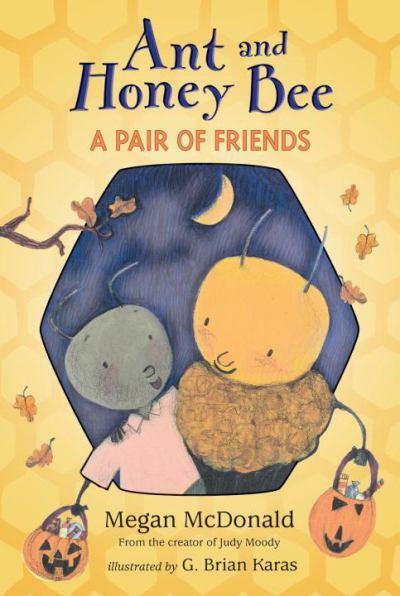 I hope they create more stories with either Ant and Honey Bee or other books together. Ant and Honey Bee are best friends and they have always dressed up as pilgrims for Halloween. But Ant wants a change; they decided to go as a pair, but a pair of what. They create new costumes and no one can tell what they are. So come join Ant and Bee as they spend Halloween together. 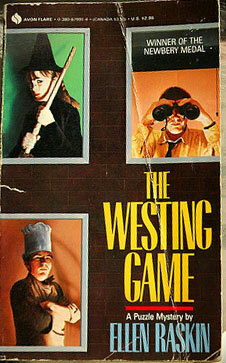 This is the first companion book to the TV series that my son has gotten. It is a great story. The illustrations are bright and vibrant. The main picture is at the top of the page with text below and train on tracks border down the side of the pages. The characters from the TV series come to life in these books. 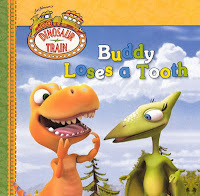 Buddy has been adopted and even though he is a Tyrannosaurus Rex, his siblings and parents are not. They are Pteranodons. 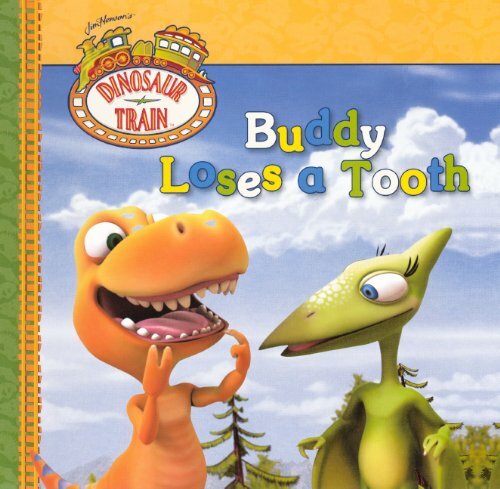 Because of that difference, when Buddy loses a tooth they do not know what is happening, so they take the Dinosaur train to visit the Doctor another T.Rex. Soon they find out some of the differences between the species, and also that what you eat can affect your breath. It's a great fun story that children will enjoy often. My daughter is now almost 6 and she is becoming fascinated with the Barbie books. She often brings them home from the school library. And recently on our trip to the book store she picked a number of Barbie books to get to read. This was the first one we read. She loved it because it is very close to the movie. But the story is a little weak, trying to do an hour and a half movie in such few pages. The illustrations are also a little weak. 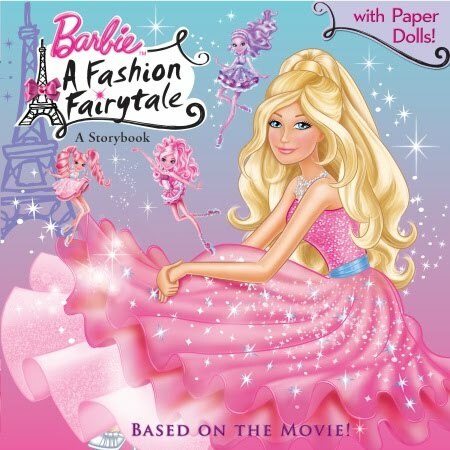 The movie has such strong vibrant colours and yet the illustrations are, to a great extent, plain, especially for what is supposed to be dresses glamorized by fairies. Not the best of the Barbie books! This was another recent pick by my daughter for a book to get and read. 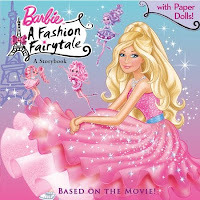 It was better than some of the other Barbie books, in part I think, because it does not try to do a whole movie in a single book. This is a fun story with a great lesson. 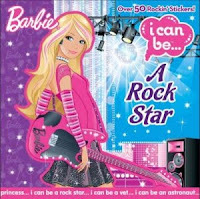 My daughter loved the fact that different friends helped Barbie with different things and that through the help of others she was able to succeed, and also the fact that Raquelle came around a bit. The illustrations were fun and the story excellent. 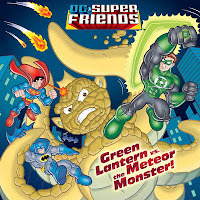 Green Lantern vs The Meteor Monster! My son recently picked this book as the one he wanted. His only experience with the Green Lantern was toys from kids' meals. But he loves the idea of a ring that can create what you think of. This book was a little weird; I find the depictions of the super heros way too childish. Their proportions and ratios compared to each other and to the things around them is way off. It made it hard for me to enjoy. Now on the other hand, my son loved it. He loved seeing the green lantern, batman, superman and hawkman deal with the latest trouble. 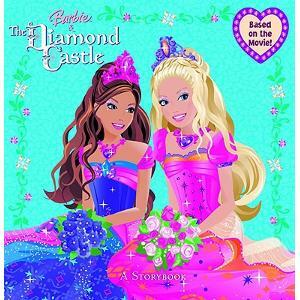 The story was geared for a younger audience. As stated my son loved it, but I really did not enjoy it. Wow, this is the thickest board book I have ever read, and heavy. My one and a half year old dropped it three times while carrying it to me to have me read it. I checked the shipping weight and compared it with many of Yoon's other books - most range between 5 and 12 ounces - and this one comes in at a whopping 1.2lbs. Every page is a traditional cardboard board book, bright glossy colors but then it seems to be laminated onto an actual piece of wood board. For 18 pages to be almost an inch and a half thick, the book is huge for little hands. The story is great. 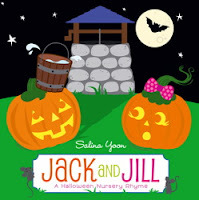 It starts off as a traditional Jack and Jill, but the story continues on from where it normally ends, with a great twist. The story is wonderful and very entertaining. 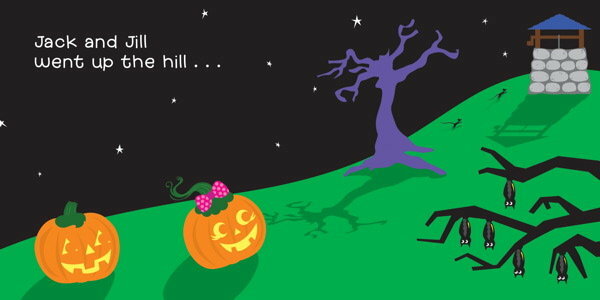 The illustrations are a lot of fun and capture a Hallowe'en night feel. I just worry about it being dropped on little toes and about the durability in little hands with the construction. A great read but maybe one to keep out of reach of younger children. Only time will tell. #1 Zero to Hero and #2 Mind If I Read Your Mind?